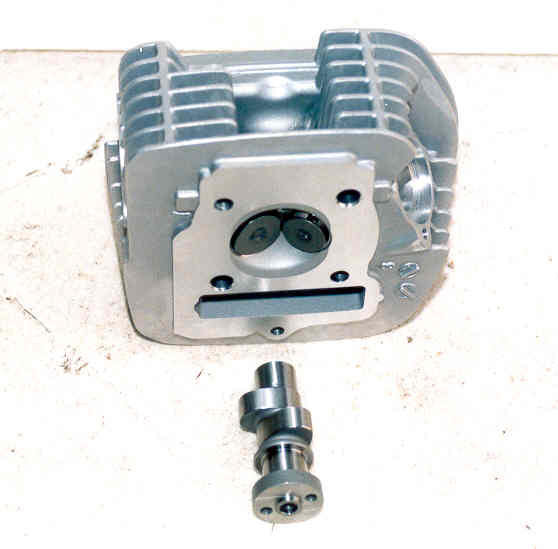 A good strong cam, pipe, head work, ignition, big carb are needed as well. Beware of big cams, they can tear your engine apart very quickly! 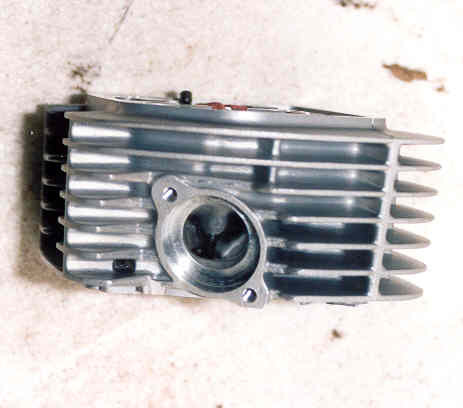 A good bigger carb. 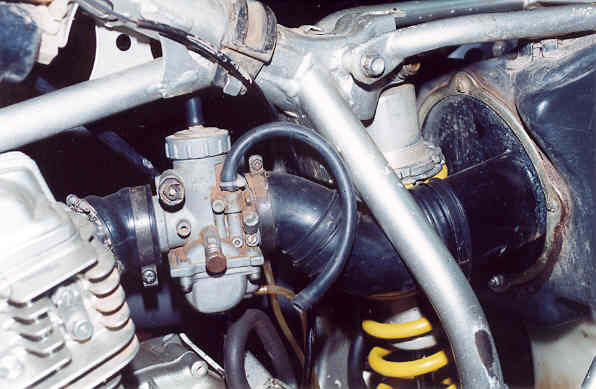 Jetting can be difficult and make sure its a 4 stroke one not a 2 stroke one. Thats important. A good pipe is vital. 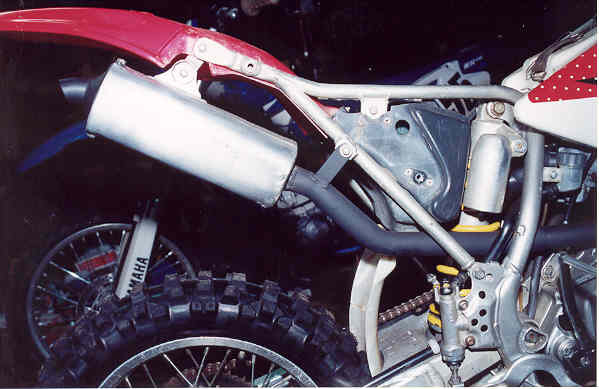 It might look like a stock Honda CR80 muffler but its far from it. Head porting should be left to a pro. Attacking it with the Dremel tool is likely to lead to loss of power.